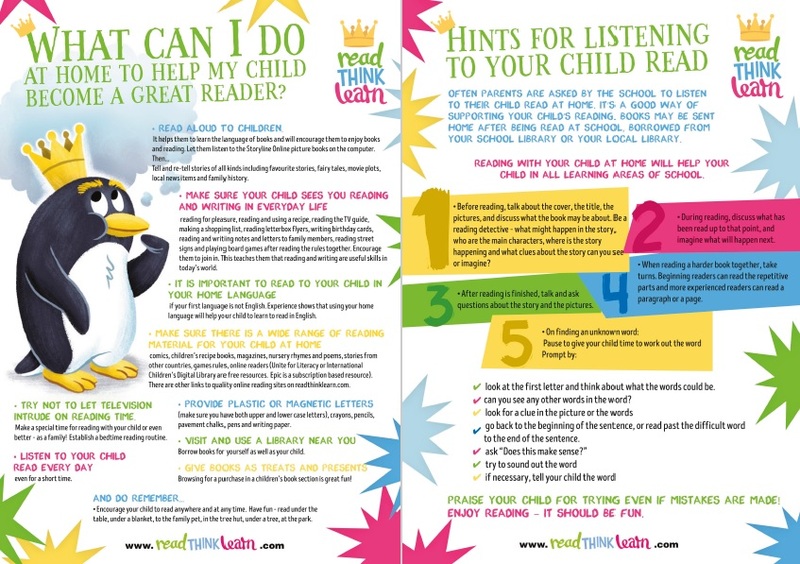 The first of two FREE downloadable versions of a guide to assist with reading at home. A great ‘hand out’ for teachers to share with parents/guardians which clearly lays out points and methods to encourage your children to become competent and avid readers. If you need a higher spec version please use our contact us form and we will send the file to you.